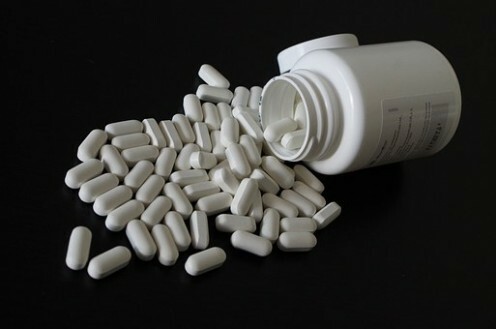 Risperdal can have severe side effects which I experienced myself after being prescribed the medication. This article follows my personal journey from debilitating effects to recovery, which shed light on what can be seen in people who due to their illness don't have a voice. 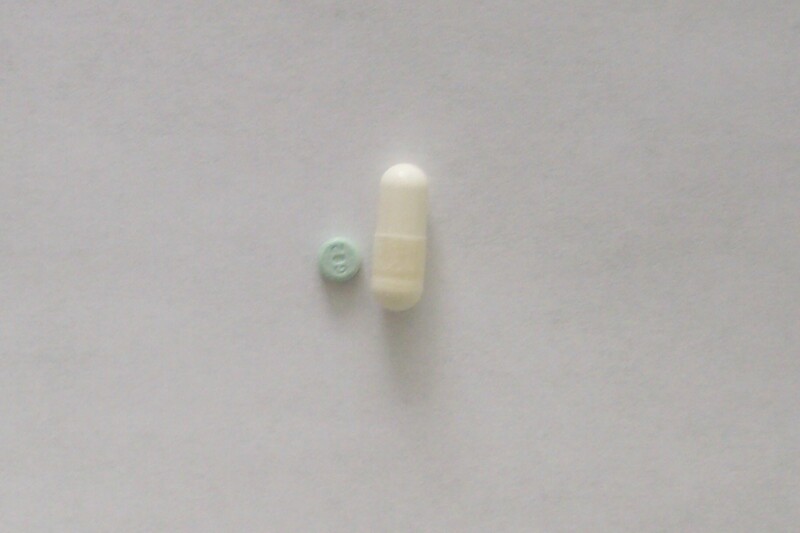 My experience with Abilify (aripiprazole). 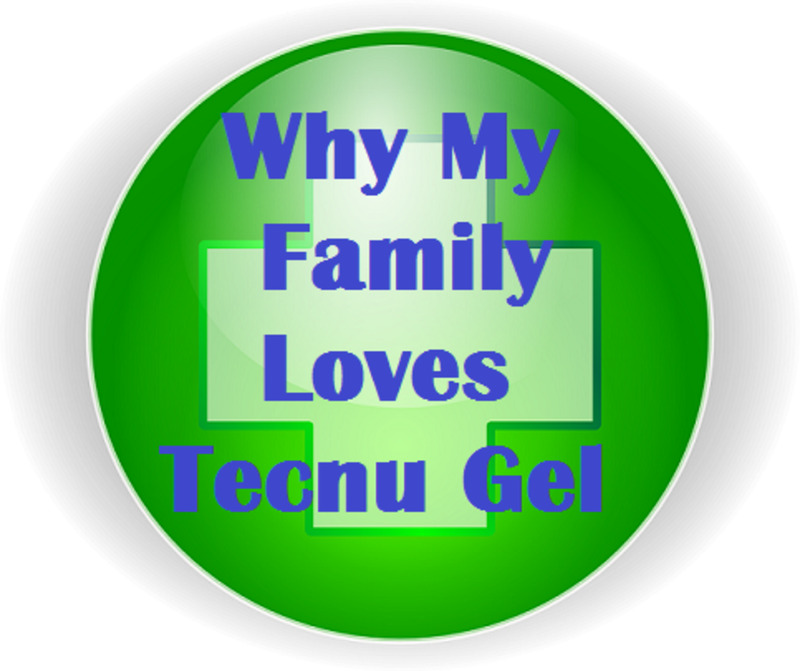 Formerly known as Staphaseptic, Tecnu First Aid Gel is my family's go-to treatment for preventing infections in cuts. Ambien has been a great prescription sleep medication for some, but others need something extra to help them sleep. 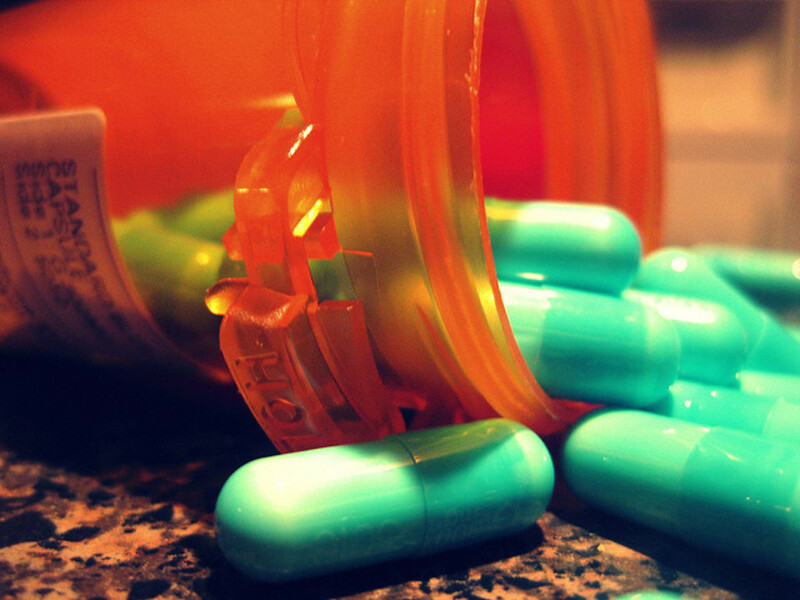 Is it really safe to take melatonin while using Ambien? The corticosteroid prednisone definitely saves lives but has some serious and life-long consequences. Here, a physician and patient formerly on long-term prednisone discusses the pros and cons of this potent medication. Whether you personally take a lot of medications or care for someone who does, an electronic pill dispenser or medication minder might be exactly what you need. Find out more about them here. 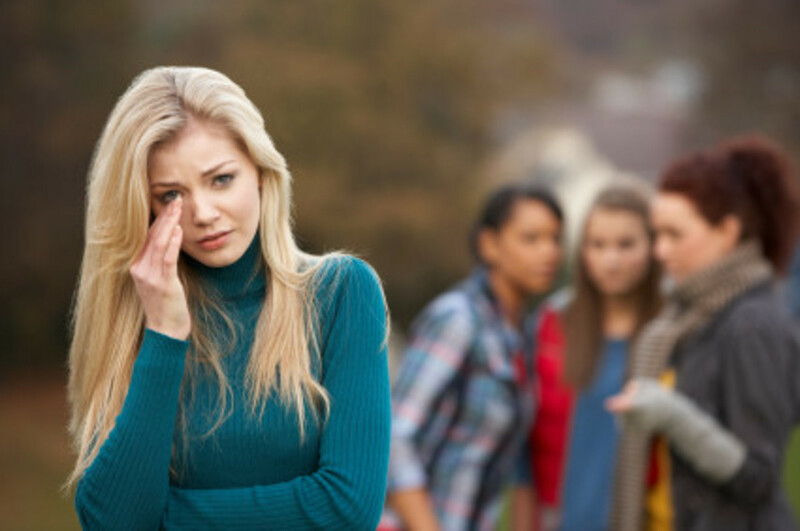 There are many ototoxic drugs that can cause tinnitus and hearing loss. 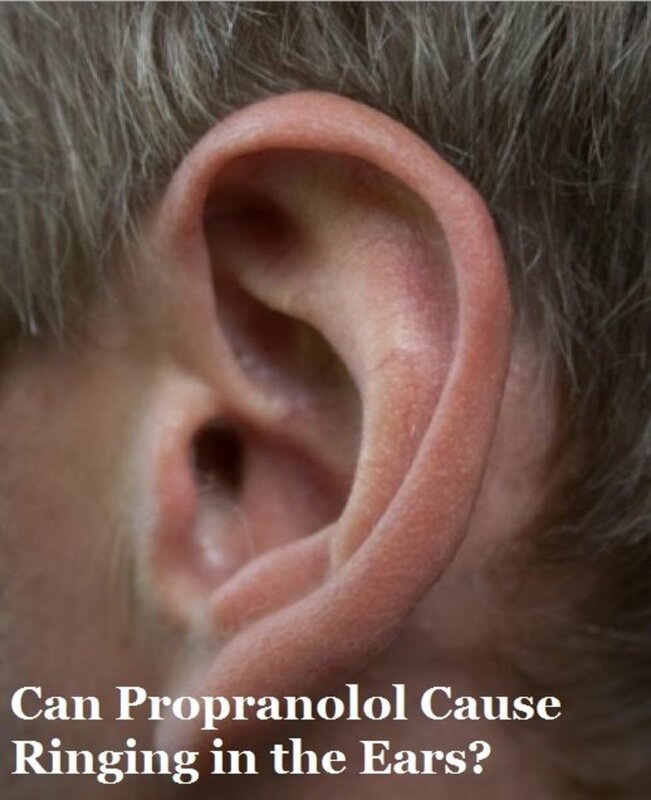 Is propranolol one of them? Here is my personal story, as well as some findings. 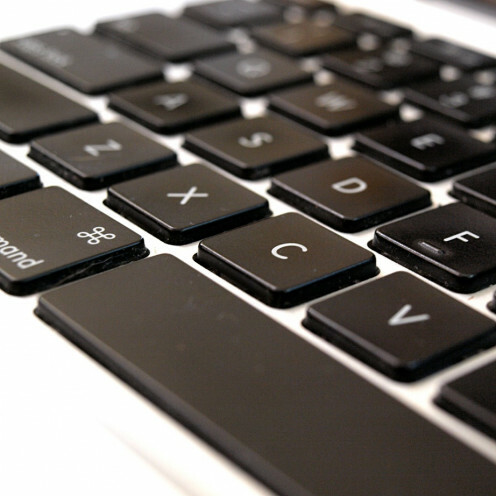 What if you might be able to save some money if you find Advicor too expensive? 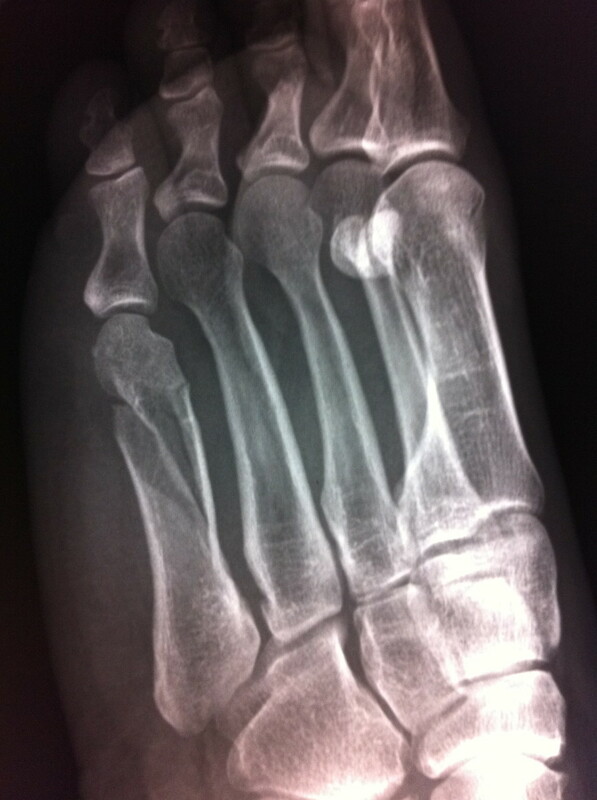 It is made up of lovastatin and niacin (vitamin B3). Check it out. 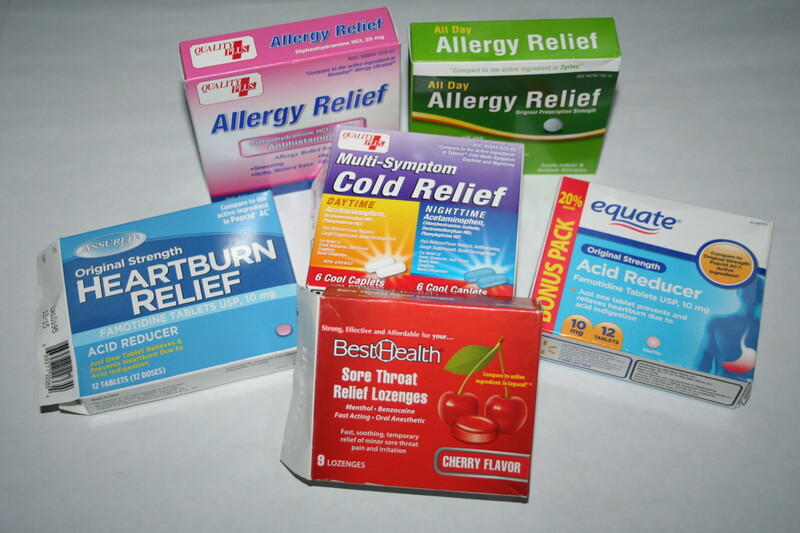 While not appropriate for everyone, these generic medications offer a big price break on everyday medications for allergies, heartburn, and the common cold.